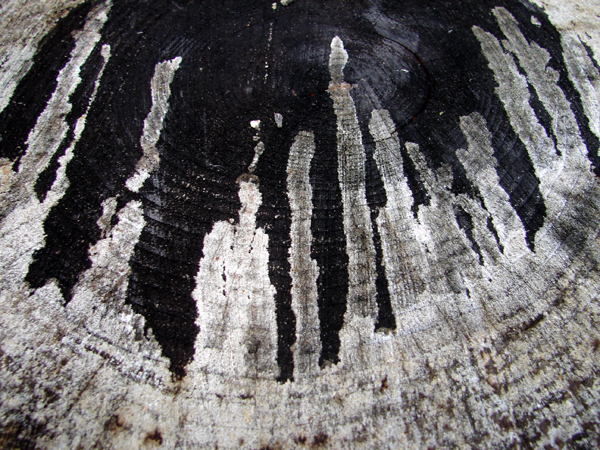 Some white mold or rot on a tree stump has an abstract feel and looks a bit like a city skyline to me. Excellent natural abstract. It certainly does look like a city-scape. thanks! 🙂 glad to know I’m not totally nuts. Or spirits rising from a graveyard – would be a good halloween abstract. ha – yes I can see that too… spooky.